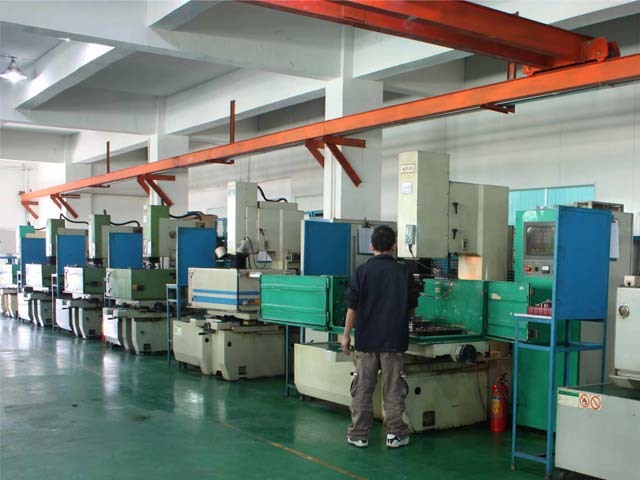 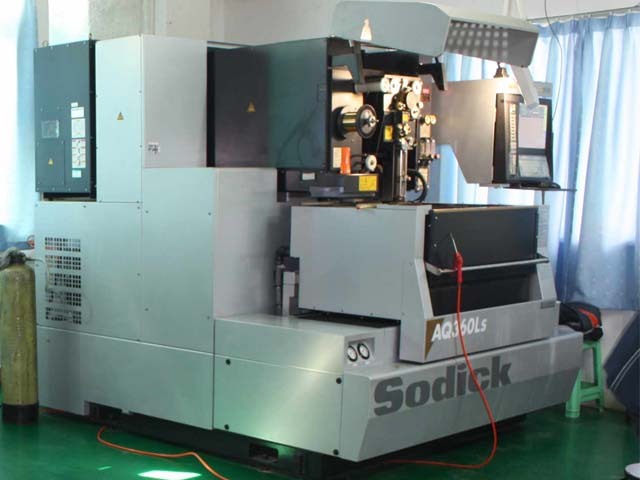 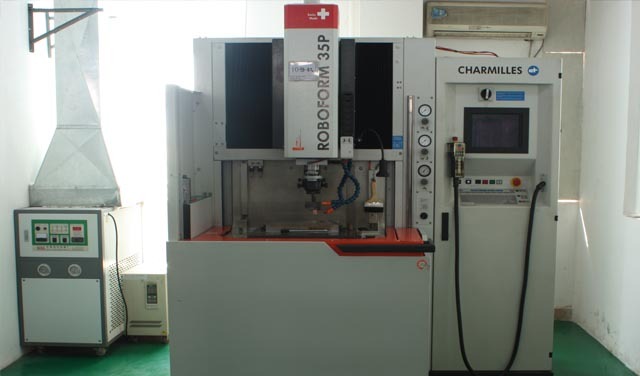 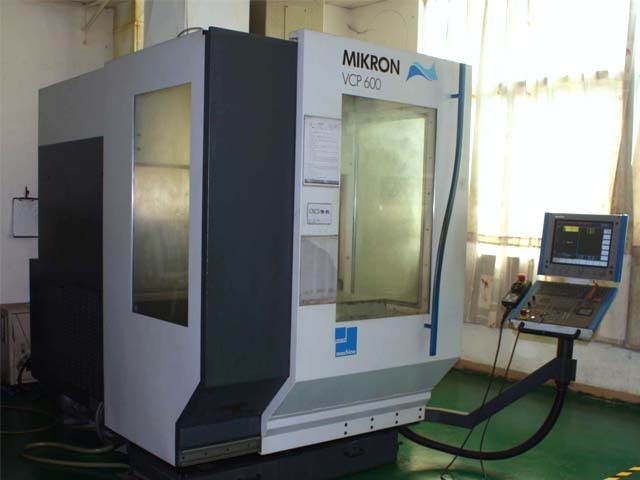 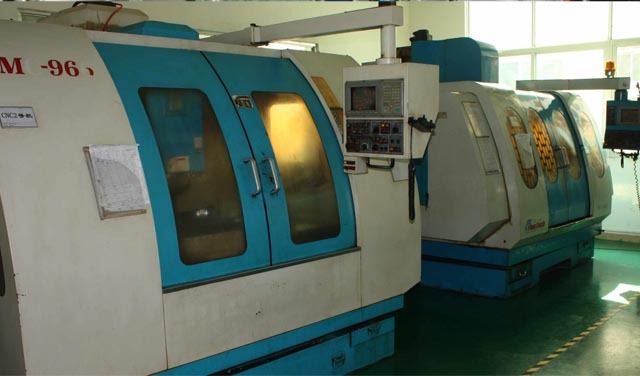 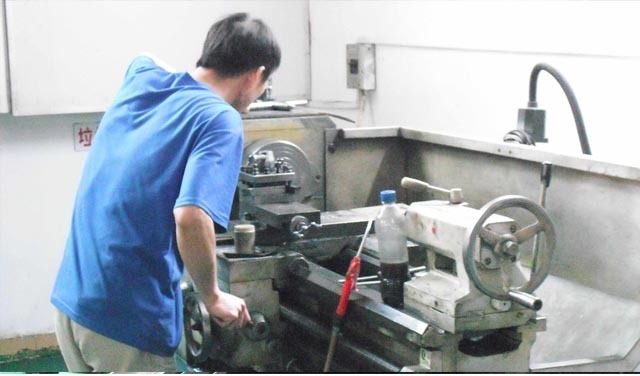 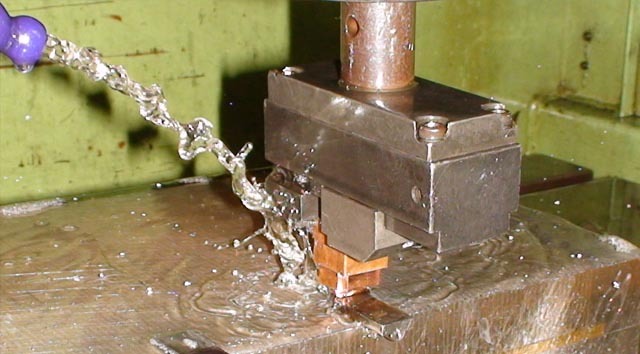 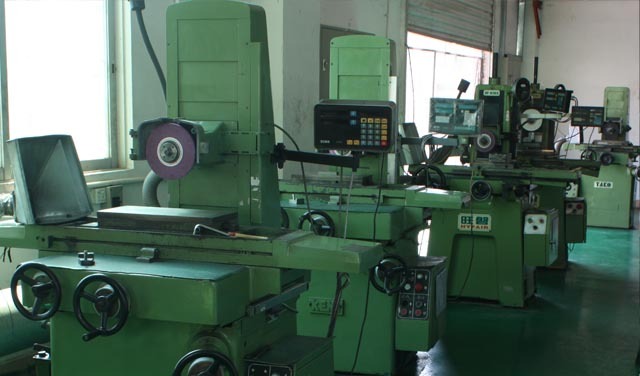 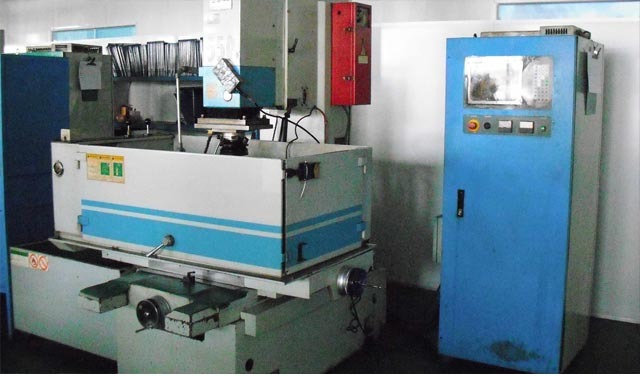 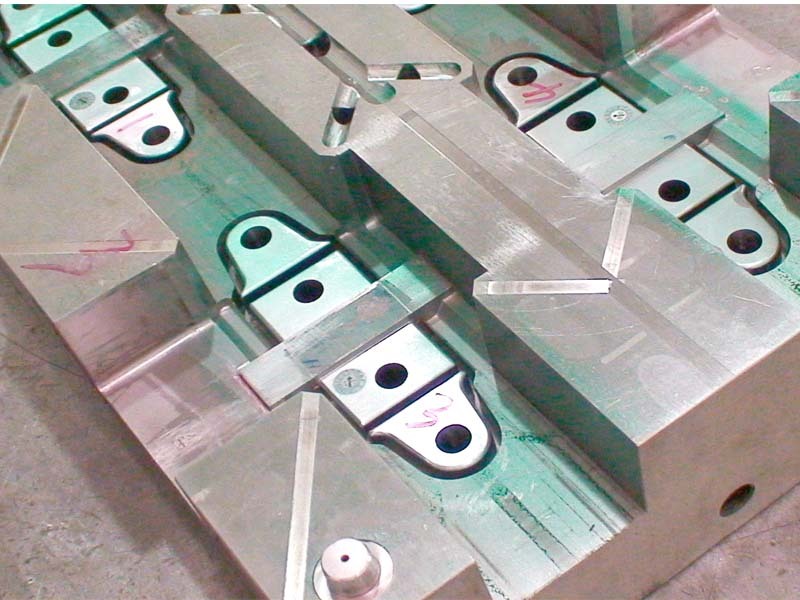 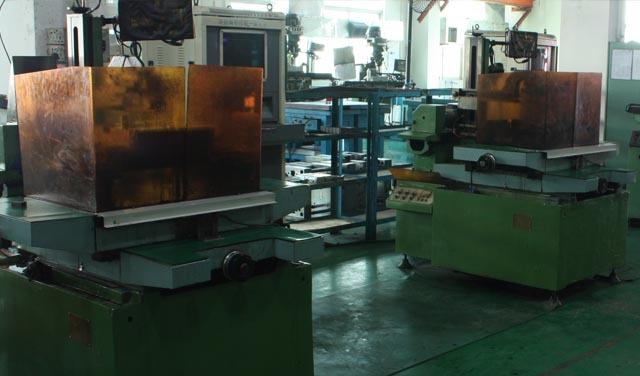 IN mold workshop, HC-Mold has the advanced mchineses including Slow-feeling linear cutting Mchine, CNC Processing Cetre mainly deal with precision mould in E-Line, there are 100 skilled people and can make 150set/month. 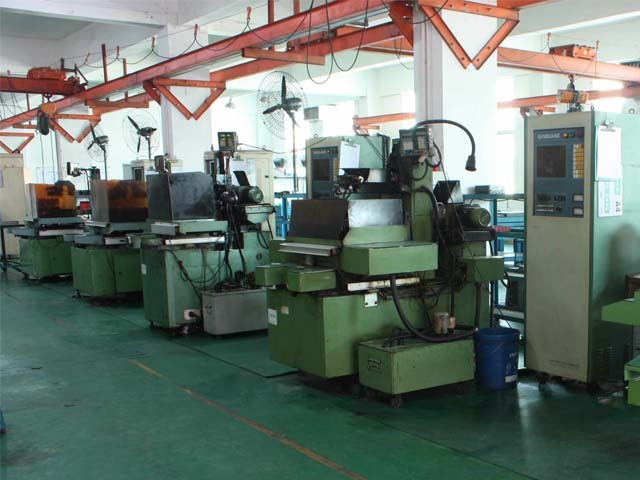 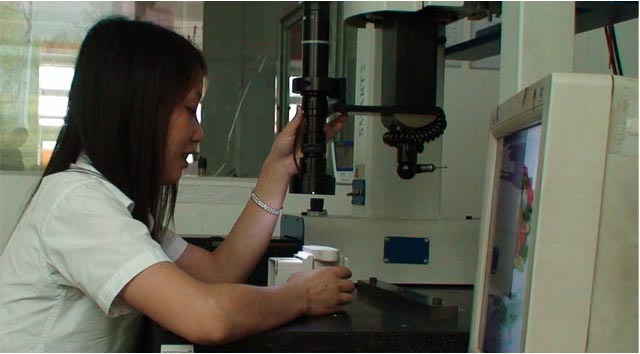 among 80% of which are exported to overseas, such as USA, Japan, German, France, Russsia and other European Countries. 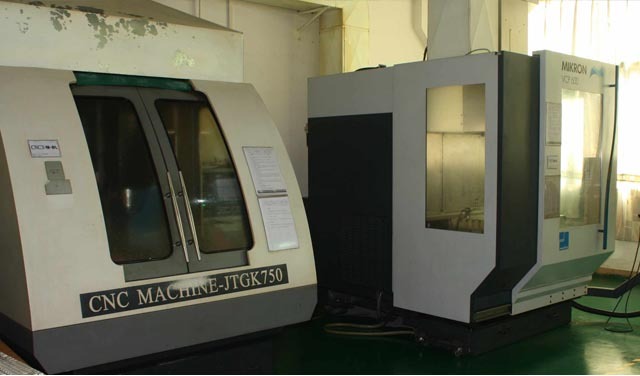 Molding department has strong power and excellent technological capability in that it has the first-class equipments in the world, such as high-speed CNC (Mikron) in Switzerland, Mirror EDM (Charmilles)，Sodick Slow Feed，Three-D measuring machine from Germany, all of which are with high precision and has several mold masters, technicians and more than one hundred technical assistants who can produce first-class precision molds in the world according to customers’ specific requirements.